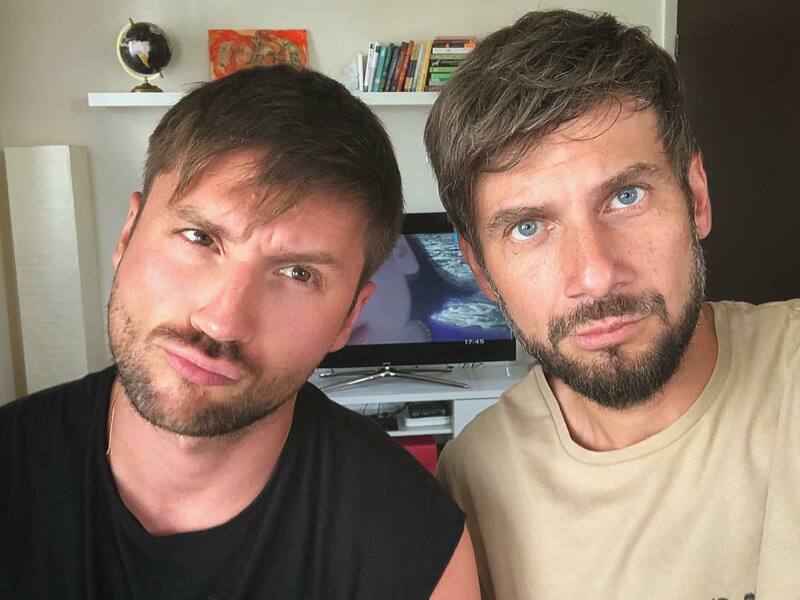 Fans of Sergey Lazarev once again got a reason to discuss his private life. The singer himself provoked them. Recently the singer published a picture, in which he is seen together with the TV presenter Andrei Razygraev. The men are sitting at the table, and they are clearly pleased with their home-made feast. They are sitting at a table, preparing to watch football and Eurovision. - We begin to watch The first Semi-final of Eurovision 2018 in a beautiful company! This year, many colleagues and friends are involved! We all wish to perform well and get pleasure from the spectator and from the scene !! Good luck, - Sergey wrote in the comments to the photo. Sergey's admirers were very surprised by the selection of dishes, characteristic more for a romantic evening, rather than for a friendly meeting. Note that, judging by the same microblogging, men rest together in sunny Miami. The idle fans began to find out the status of their relationship in the comments. "Husband? "So normal men drink beer with fish," "A couple of gays gathered," - did not stop fans. We add that little is known about the artist's personal life, except perhaps for his affair with TV presenter Lera Kudryavtseva. 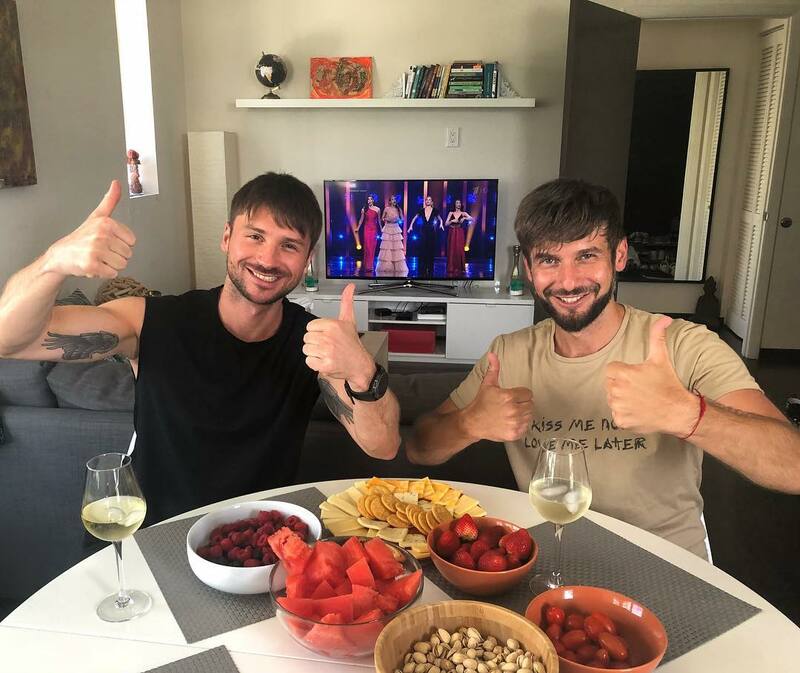 It is rumored that Lera was just a fake girlfriend of Lazarev. Allegedly in those days Sergey had a tender relationship with his director, Mikhail Dvoretsky. Of course, there were rumors of his affair with a daughter of a certain businessman, but the cunning paparazzi only failed to capture the lovers together, they could not even get the name of this mysterious young lady. 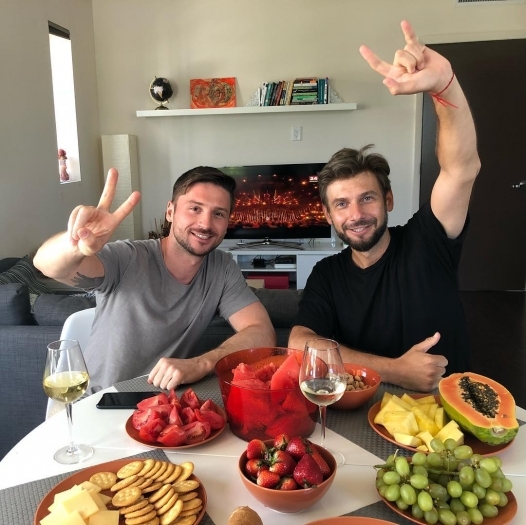 Music journalist Otar Kushanashvili once said that Kudryavtseva and Lazarev are united only by shopping and friendship. A sarcastic Ksenia Sobchak announced that Sergey Lazarev - gay.